KUALA LUMPUR (Reuters) - Malaysia said on Tuesday a committee would review the $100 billion Forest City real estate project, a day after Prime Minister Mahathir Mohamad said foreigners would not be granted visas to live there. 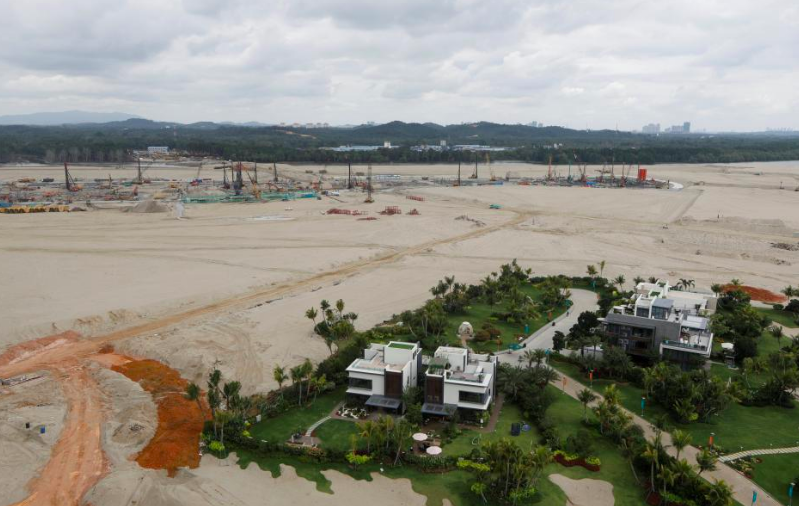 Mahathir’s comments were a setback for Chinese developer Country Garden Holdings Co Ltd as it tries to revive faltering demand in the project on Malaysia’s southern tip. “We will form a committee to study and review whatever terms that were agreed to previously,” Housing and Local Government Minister Zuraida Kamaruddin told a press conference. “We will engage with all the agencies involved and also the developer. Then we see what is the best way forward,” the minister said. Shares in Hong Kong-listed Country Garden, China’s largest property developer by sales, fell as much as 3.5 percent in early trade on Tuesday following Mahathir’s announcement. Mahathir had also said Malaysia would not give visas for foreigners to live in Forest City. 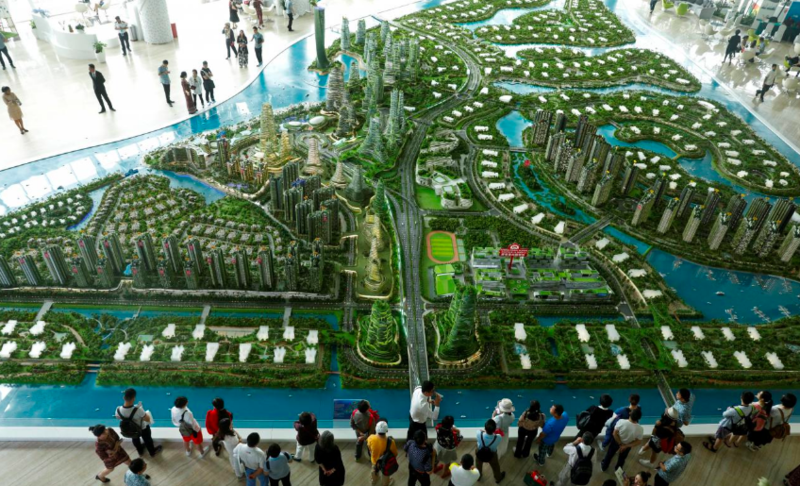 The Forest City project, which is envisaged to eventually house 700,000 people on reclaimed land near Singapore, has faced uncertainty since Mahathir’s coalition won a shock victory at a May general election. The project, along with several other infrastructure mega-projects backed by Chinese money, became fodder for Mahathir’s election campaign when he tapped into public displeasure over a perceived over-dependence on Chinese capital. In a statement on Tuesday, the prime minister’s office said purchase of properties by foreigners in Malaysia does not guarantee automatic residency in the country. The statement, however, did not make a reference to the Forest City development. “The government reiterates that it welcomes foreign direct investment that contributes to the transfer of technology, provides employment for locals and the setting up of industries,” Mahathir’s office said.